After all, it’s just won me this book! Penguin Books (on Twitter) wanted people to tell them which of their new releases they wanted, and I was one of the first nine to reply! 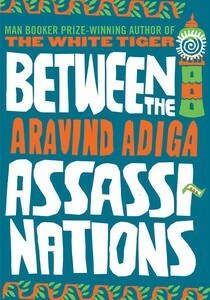 Between the Assassinations - the book I won! Twitter and slow-work day: it’s a winning combination! Next PostNext How do you punch God in the face?